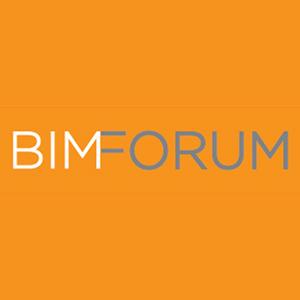 Ron Dellaria and Brian Skripac will moderate sessions at the BIMForum conference, October 17 – 19, Atlanta, Georgia. Model-based coordination is one of the most popular uses of building information modeling in the AEC industry. 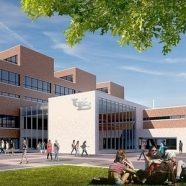 The “design assist” method has become a popular alternative to integrated project delivery (IPD) and involves sub-contractors assisting Architects and Engineers during the design phases of a project. 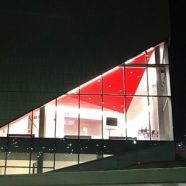 When design assist is added to more traditional forms of project delivery including design-build and design-bid-build, how should design and construction professionals prepare for the coordination process? 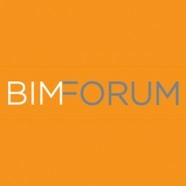 Brian will moderate the six diverse session in the BIM Management breakout track. With multiple topics this breakout track will focus on the implementation and effective management of the BIM and VDC process from a range of different perspectives.